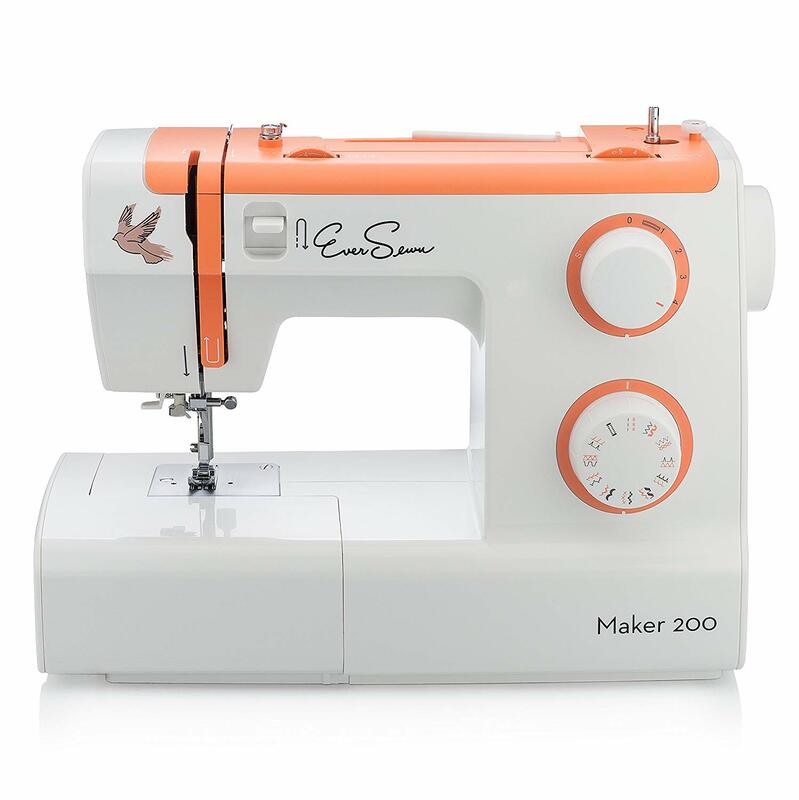 People ask me quite a bit for my recommendation of the best affordable beginner sewing machines. 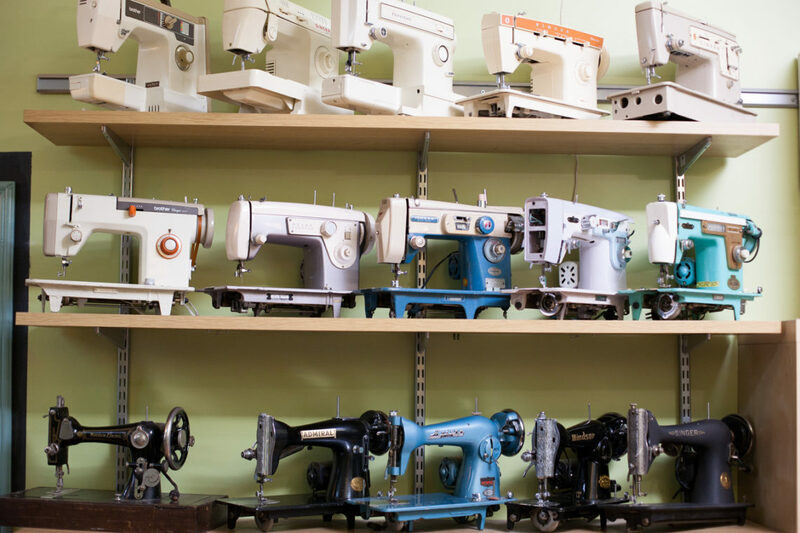 When you're just starting out, it can be overwhelming to understand which beginner sewing machines are semi-decent and which machines belong in the trash. 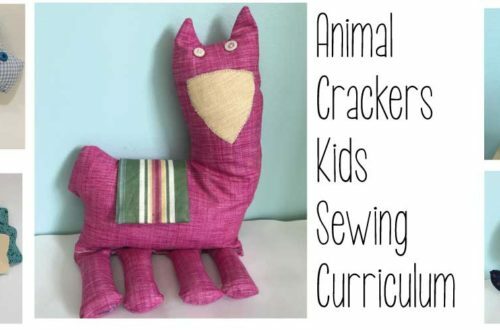 That is why I decided to write this post! 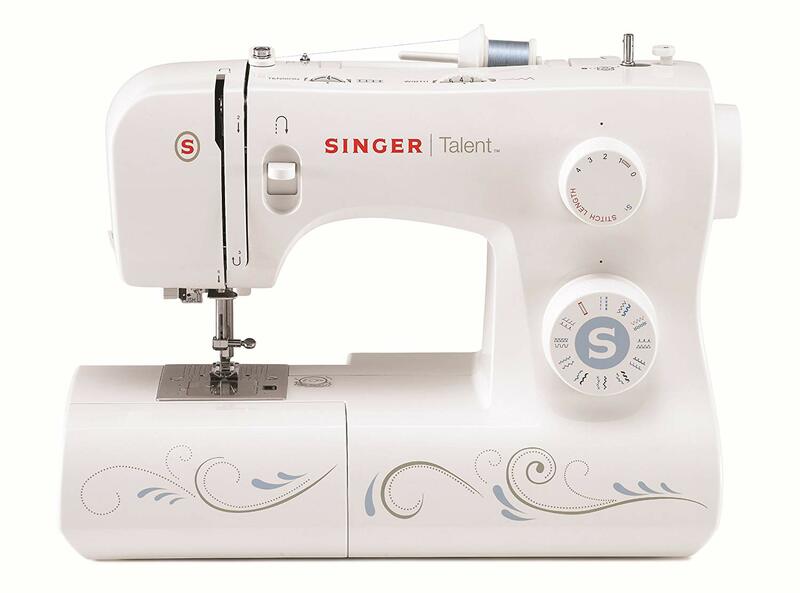 First of all, let me say that the sewing machine industry is a little strange. 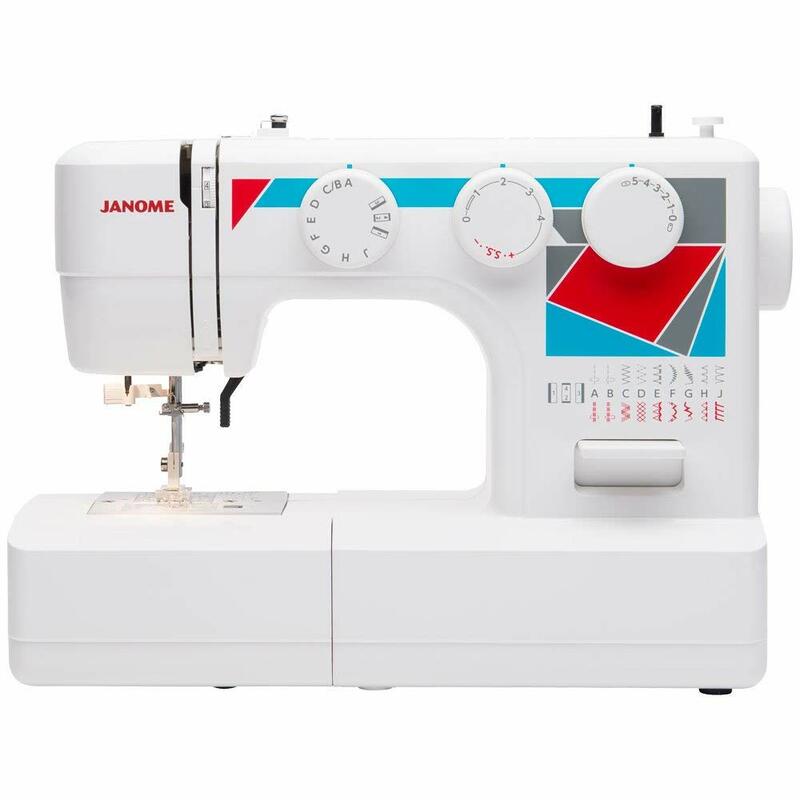 It's actually not that straightforward to purchase beginner sewing machines, especially when you just want to buy it from the comfort of your own home & have it shipped to you. 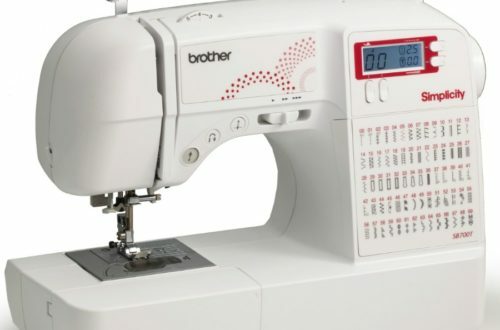 Fortunately, I've put together a list of five affordable beginner sewing machines, all of which you can buy online! These are all good machines that cost less than $150 at the time I'm writing this. 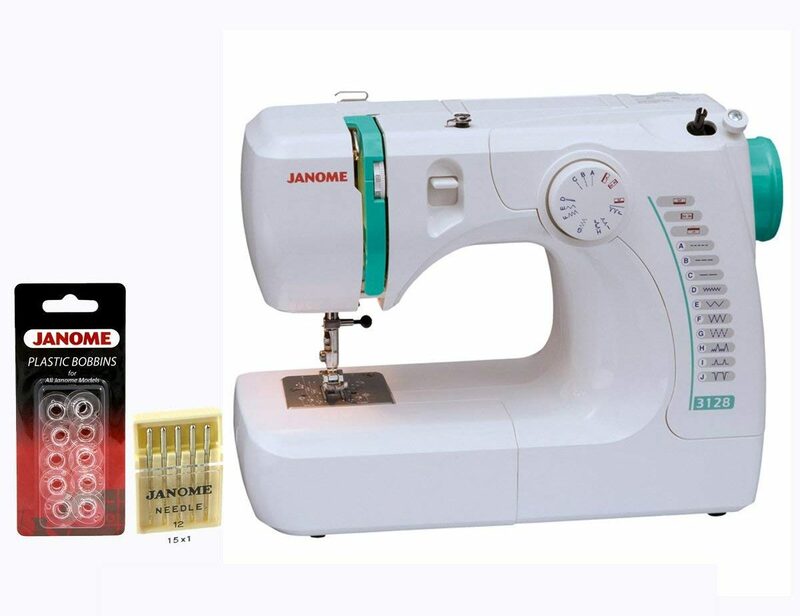 Also, the bonus package includes: 10 bobbins, Schmetz 80/12 Universal Needles (5pk). 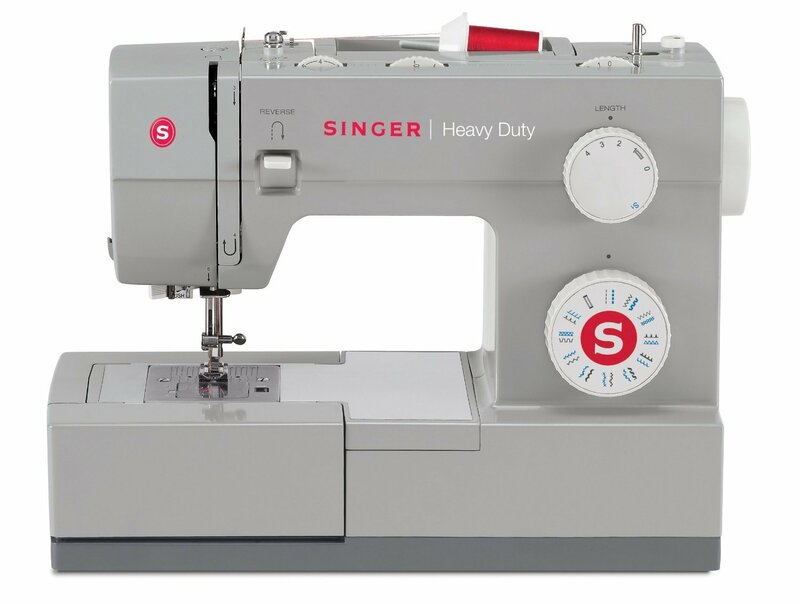 Although this machine may not be truly "heavy duty", the motor is definitely stronger than any of the other beginner sewing machines reviewed here. 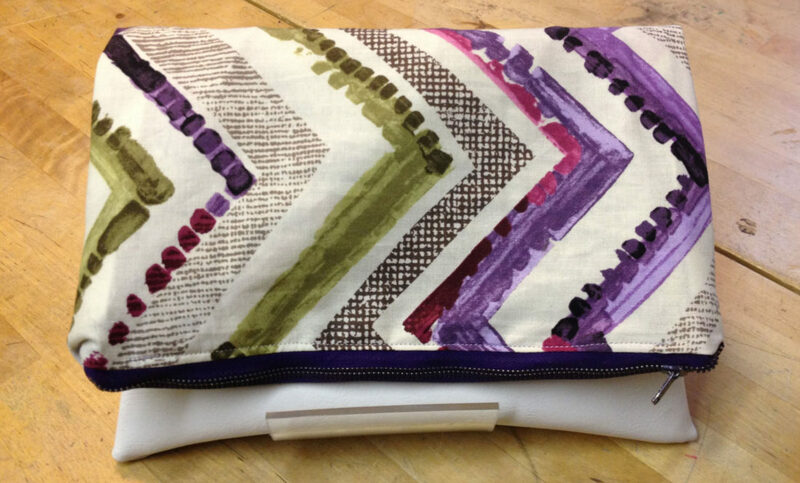 In conclusion, any of these beginner sewing machines will get the job done for you. 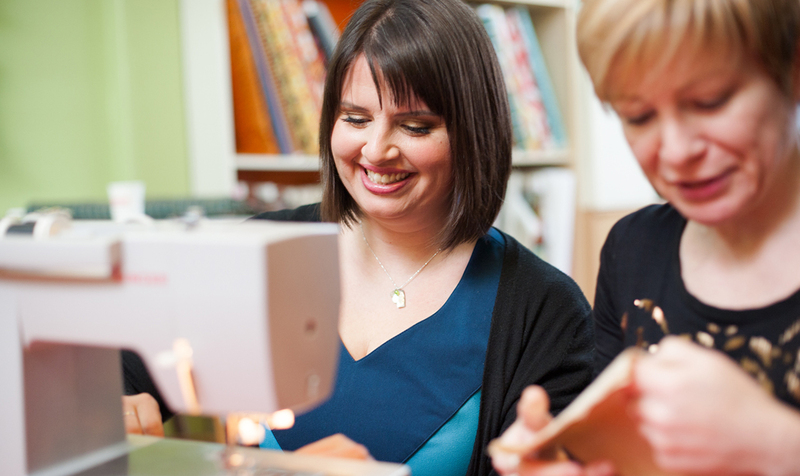 If you've decided on the right ones for you and are ready to move forward, then let me help you teach your first sewing class!